Think about the best commercials you have seen. What did they have in common? Did they evoke emotion in you? Did they give you insights into the business’s personality? The best advertising tells the viewer a story- it can be brief, it can be funny, it can be offbeat- but it always communicates a message through the power of narrative. Products and services matter, of course, but what connects people to companies are the stories that great advertising can tell. Edit House recently filmed a frighteningly good October spot for Melloy Dodge of Albuquerque. 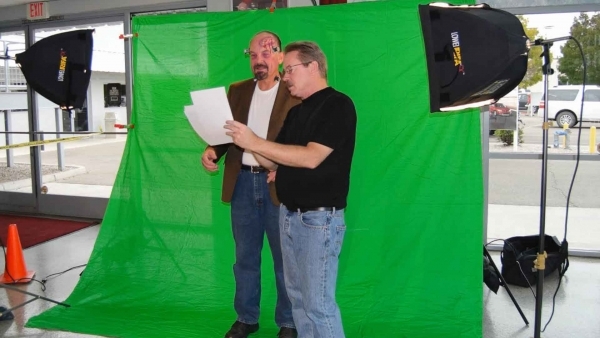 A lot went into the production of this commercial- from composing a script, creating graphics, and shooting footage to editing the film and stringing it all together. The end product serves up some truly TERRORific advertising material. 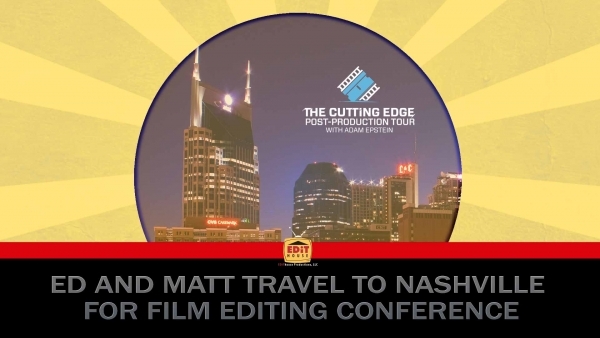 This month Ed and Matt will travel across the country to attend a workshop with renowned film editor for Saturday Night Live, Adam Epstein. 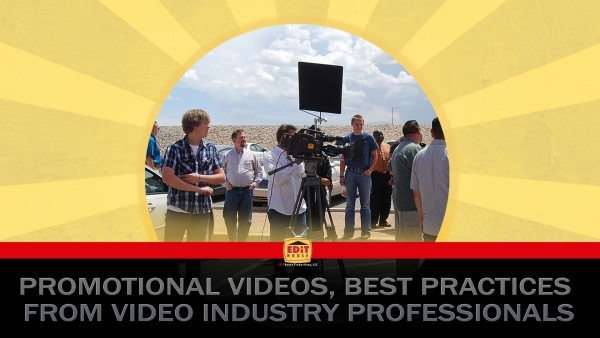 We very frequently preach about video being an important component of your website, and when available should be an integral part of helping your visitors learn more about you. 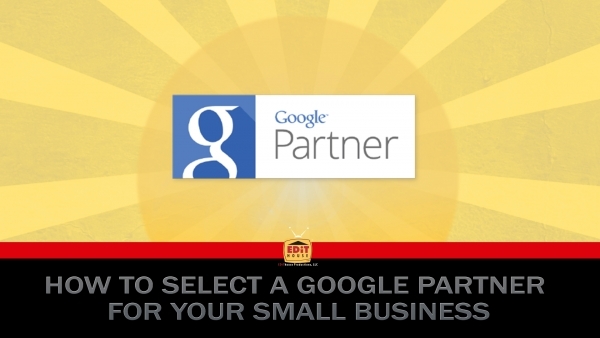 Using a Google Partner has many benefits. Google AdWords Partners are certified experts in their field of online marketing. These partners have active AdWords campaigns running and have passed comprehensive exams in order to earn the title of “Google Partner.” Using a Partner company to help set up and manage your AdWords campaign(s) can save you a significant amount of time and money. Media usage in one of traditional advertising's key demos just isn't what it used to be. 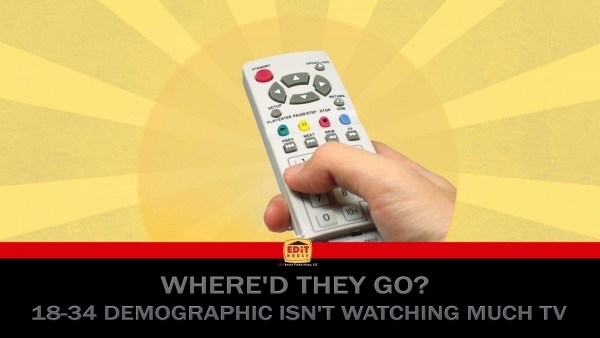 Recent data again shows a loss in TV viewing in the 18-34 demo. In the last two years, this demo is watching traditional TV 24 minutes less per day-- almost the length of a whole sit-com. 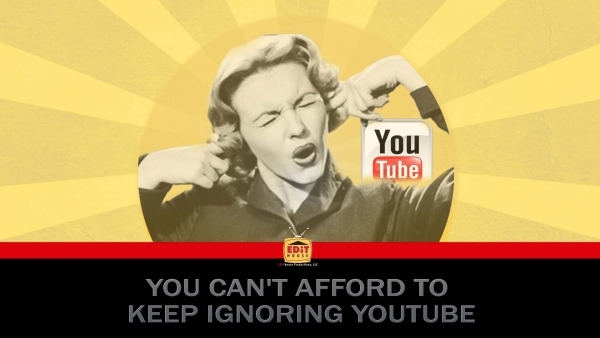 Logic dictates that marketers should go where the people are, and that place is YouTube! YouTube has grown to be so much more than videos of cats and rickrolls of content you actually wanted to watch (props if you know what that means). 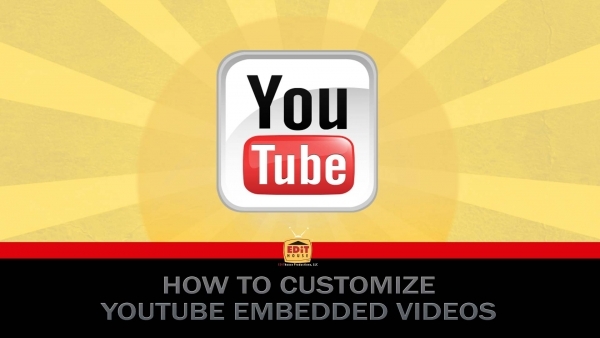 YouTube has become a nearly-perfect platform for placing video content for your business right in front of the eyes of your businesses' demographic. Even better still, it is a remarkably level playing field for small businesses to reach their ideal customer on par with corporate advertisers. Every month there are one billion unique users that view content on YouTube, watching over six billion hours of content! YouTube gets over 1 billion views per day, which means that if count YouTube as a search engine, it would be the second largest, nearly 2 times bigger than Bing and Yahoo combined, and roughly a third the size of Google! The other day we visited Patrick Gonzales and his family to do a shoot for a promotional video for A Park Above. The park is designed to encourage inclusive play for children of all ages and abilities. 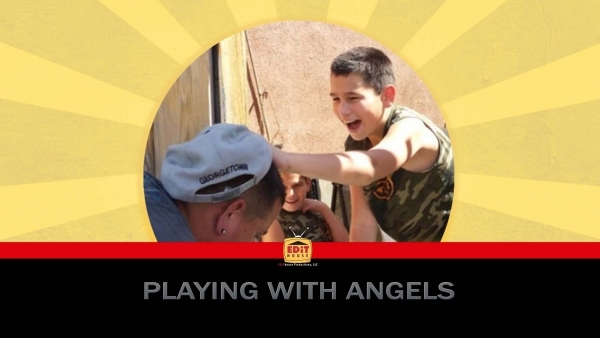 Children like Tyler and Justin Gonzales. Tyler and Justin have Angelman Syndrome (AS). AS is a neuro-genetic disorder characterized by severe intellectual and developmental disability, sleep disturbance, seizures, jerky movements, frequent laughter or smiling, and usually a happy demeanor. We all get advertised to; nobody wants a hard sell, nobody wants a salesman pitching a product with loud and aggressive ferocity. Potential clients are no different! If your promotional video isn't in sync with not only their consumer interest, but what the individual is willing to watch, they won't watch it. 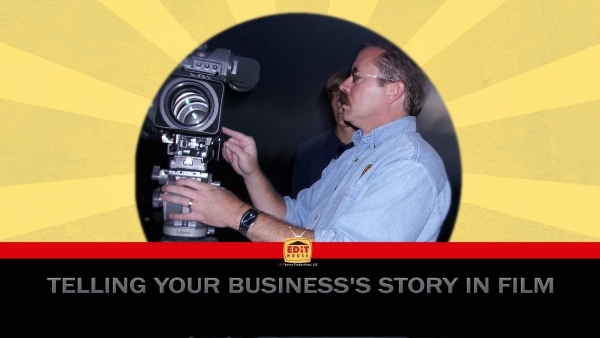 How do you best make a promotional video for your business? Let's address that. This post will guide you through best practices, and give some insight in to how to best adapt your video to what will work well for your target consumer. While Joan Jett may be right, that caring too much about what others think is bad for your self-esteem, it's not very wise to "not give a hoot" when it comes to your company's reputation. 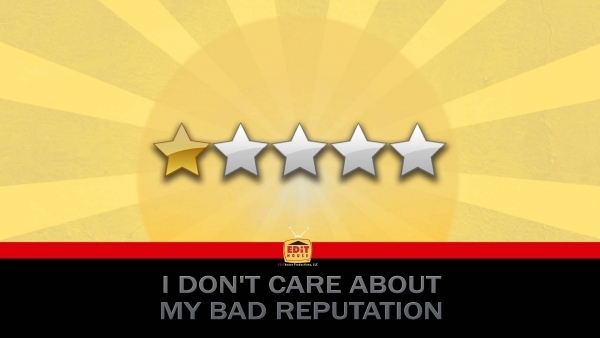 Local Consumer Review Survey (2012) revealed that 72% of consumers said that they trust online reviews as much as personal recommendations; 52% said that positive online reviews make them more likely to use a local business. 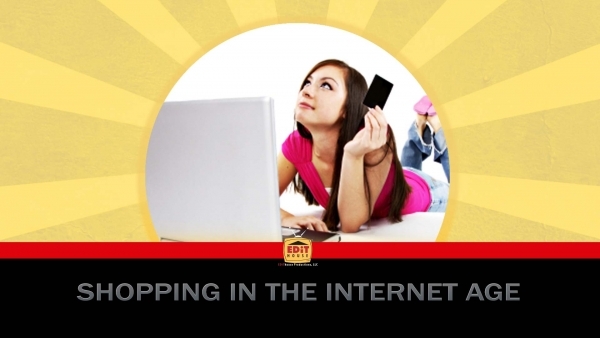 In my work with clients of Ad House Advertising, we're constantly talking about how the internet has changed shopping. So a recent article by Sridhar Ramaswamy, Google's Senior VP of Ads and Commerce who oversaw the technology behind Google Shopping, caught my attention. 1. Shoppers know as much as salespeople. When you're in the market for a product or service, there's a world of information at your fingertips. It's estimated today that 56% of business purchases are researched and decided before a salesperson even knows about a potential sale. Where's the opportunity for you? Encourage (i.e. mandate) that your sales staff researches your competition online and knows your company inside and out. 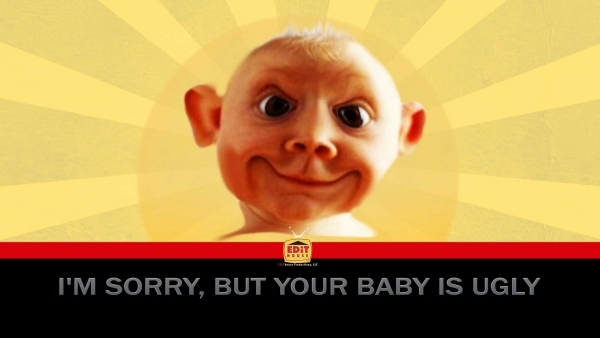 The worst thing in the world is for that prospective customer to ask a question and be met with "I don't know. I'll have to get back to you." In this day and age, almost everyone has a website. People and businesses take great pride in their websites. Whether they have a beautiful, user-friendly, informative website or an ugly, vague, assault on your senses website, they want to show it off, get people to visit, and promote it. Your website is crucial to the success and maintenance of your business. A website is a source of information for your clients that is open 24/7 and accessible from anywhere there's internet access. Viewing is growing on video, with more time being spent on more devices. Too much is made of falling network prime-time ratings. According to estimates at GroupM, overall video consumption is up year on year by about 3.7%, assisted by viewing of streaming video on PCs, connected TVs and mobile devices. According to the latest comScore, on average, 183 million Americans view 215 videos each month online. 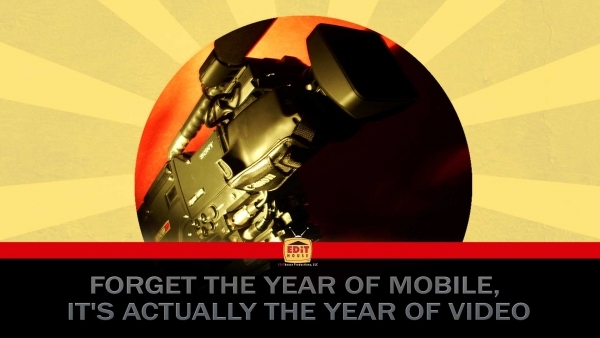 Mobile's big boost is also being driven by video, with Cisco forecasting that by 2016, two-thirds of mobile traffic will be viewing video. 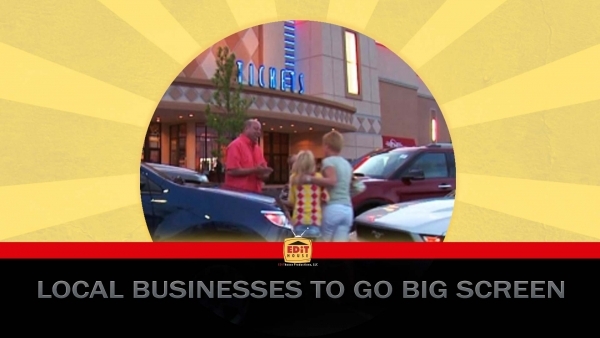 We produced a series of promotional videos that included several local businesses at a large local movie theater, Premiere Cinemas in Rio Rancho. This was done in partnership with the Rio Rancho Observer, Don Chalmers Ford, Latitudes and Harris Jewelers.